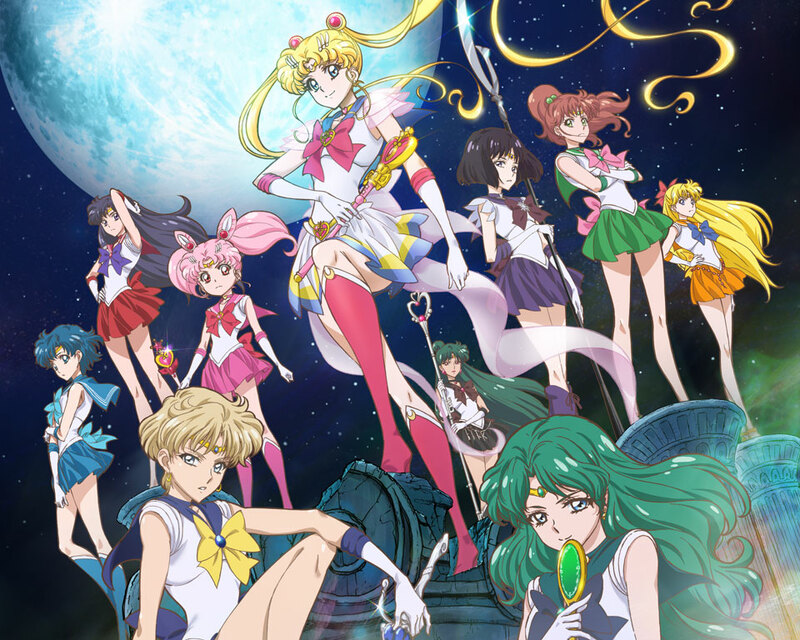 Sailor Moon Crystal, Season 3 Arrives on Blu-ray! 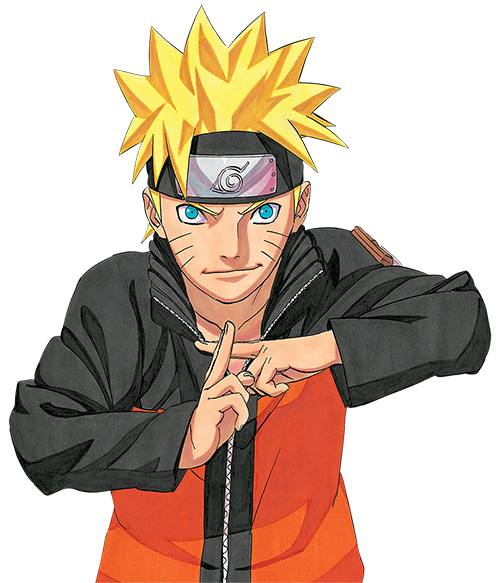 We take an inside look a set that’s sure to add elegance to your holidays. 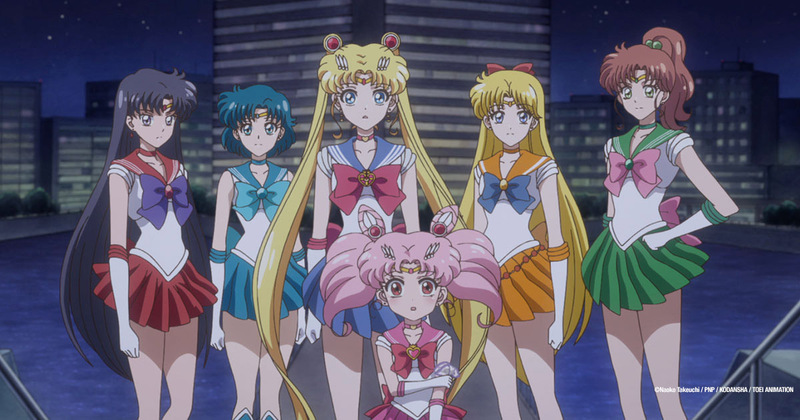 The Sailor Guardians face this formidable clan in the latest set of Sailor Moon Crystal! 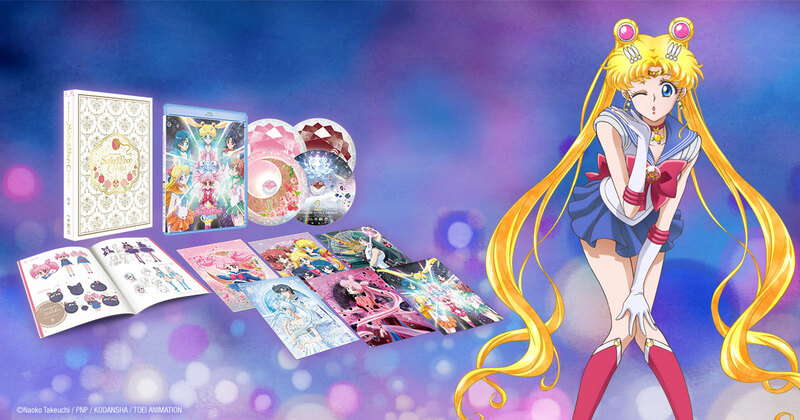 Sailor Moon Crystal DVD / Blu-ray is nearly here to make your August a lot more shimmery! 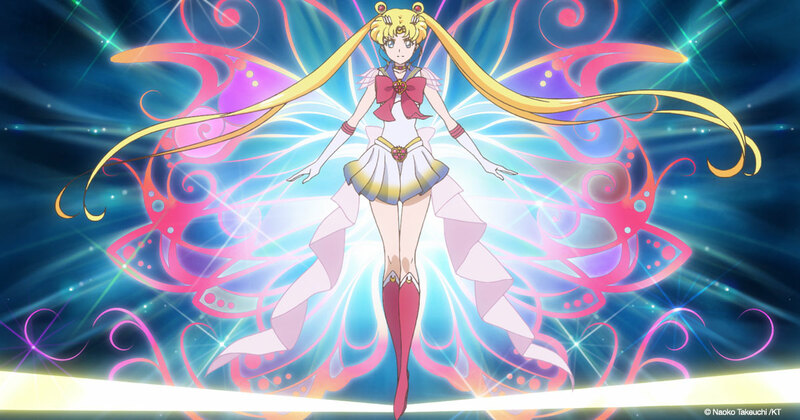 The plot thickens as Sailor Moon gets a super new transformation. 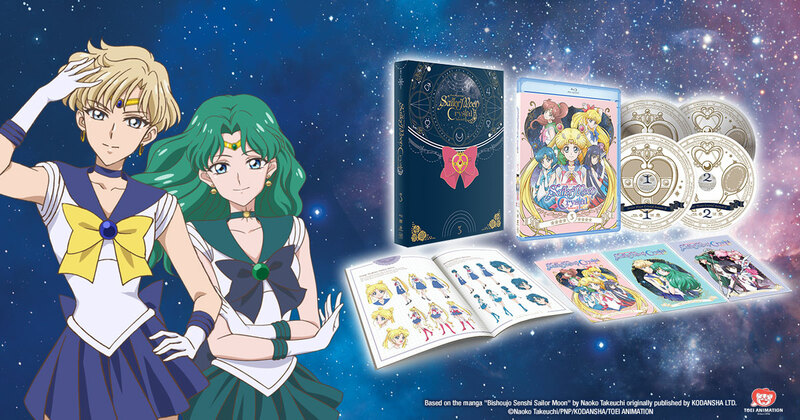 Sailor Moon Crystal preorders are open with a special gift for you! 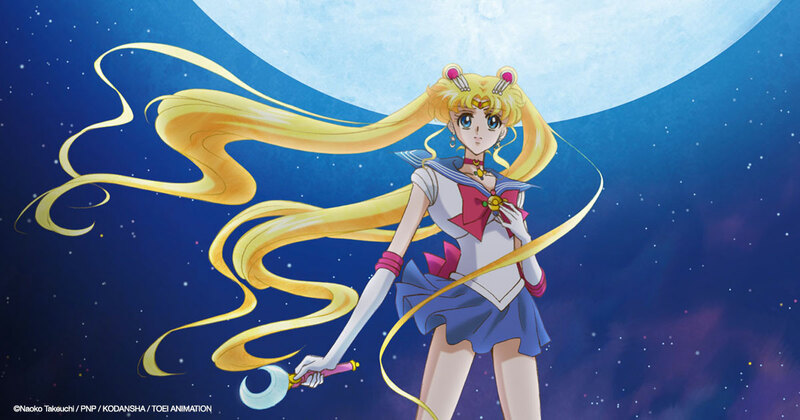 Sailor Moon Crystal Heats Up in Act.28 INFINITY 2 Ripples! 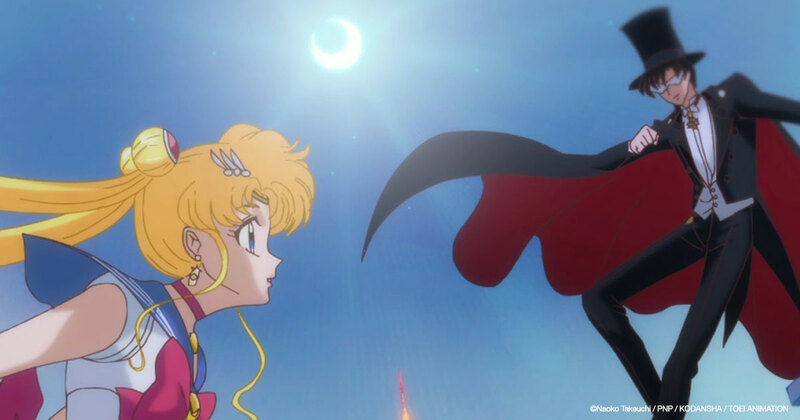 Sailor Moon Crystal starts today with the dazzling third season! 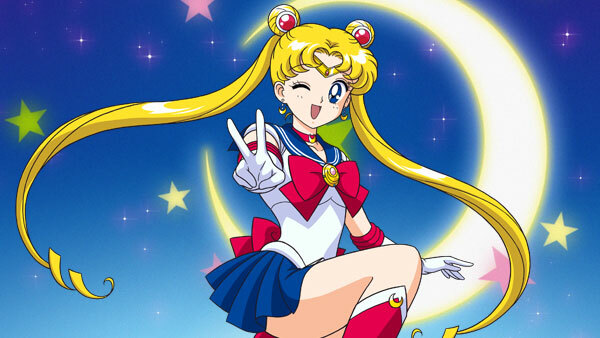 Let's celebrate the greatest magical girl of all time! 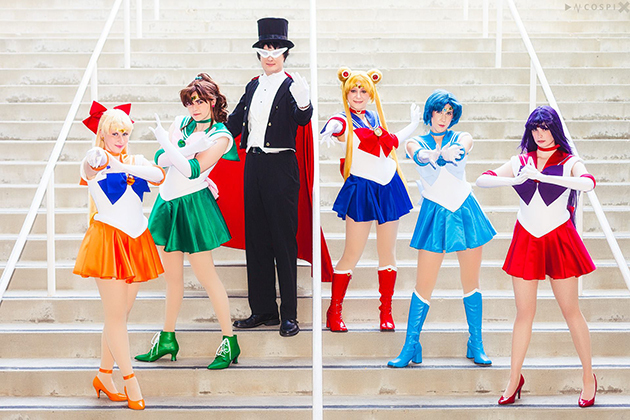 It's almost time for Sailor Moon convention events!